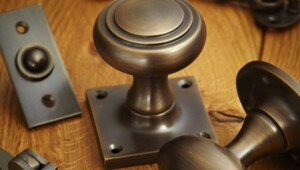 Welcome to British Ironmongery, one of the UK’s leading suppliers of British Made Window & Door Furniture and Ironmongery Products. 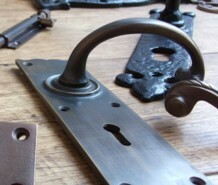 We specialise in the supply of handcrafted, British made door furniture and window fittings. 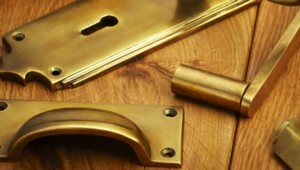 Whether you are looking for high quality ironmongery products for a contemporary new build property, or embarking on a period restoration project, we will have the ironmongery you require. 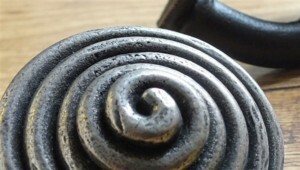 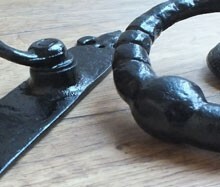 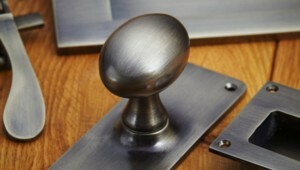 From period and vintage style reproduction ironmongery (including Tudor, Georgian, Edwardian, Victorian and even Art Deco styles) to modern, contemporary styles, suitable for minimalist décor, we supply the highest quality architectural ironmongery, manufactured by some of the best British manufacturers, all using traditional methods and finished by hand. 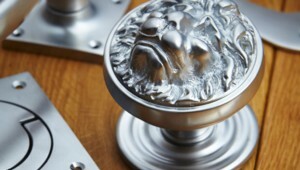 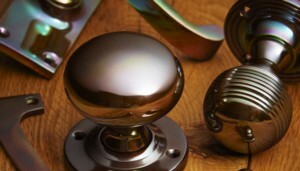 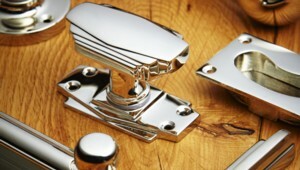 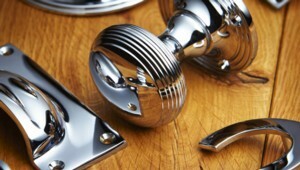 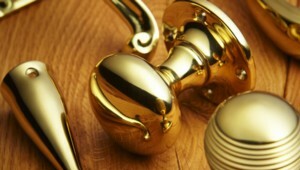 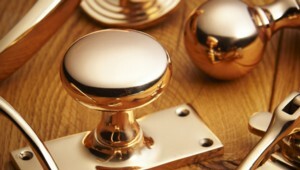 All of the Door Handles, Door Knobs, Door Furniture and Window Furniture we sell is available in a wide choice of high quality finishes, such as; Black Iron, Antique Bronze, Polished Brass, Satin Brass, Antique Brass, Polished Chrome, Satin Chrome, Polished Nickel, Satin Nickel, Antique Nickel, Oil Rubbed Bronze, Pewter and many more. 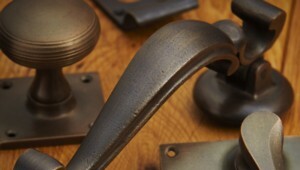 So if you’re looking to add that perfect finishing touch to your property and want something other than mass produced, imported window and door furniture, please browse our range of British Ironmongery.